What a difference a year makes. Last summer I interviewed J.Nolan, a young rapper who reached out to me. I listened to his mixtape and felt the promise in his rhymes, and above all, the hunger that pervaded the tracks of the tape. While not a completely polished product, the tracks and the interview I later did with him definitely opened up my eyes to J. 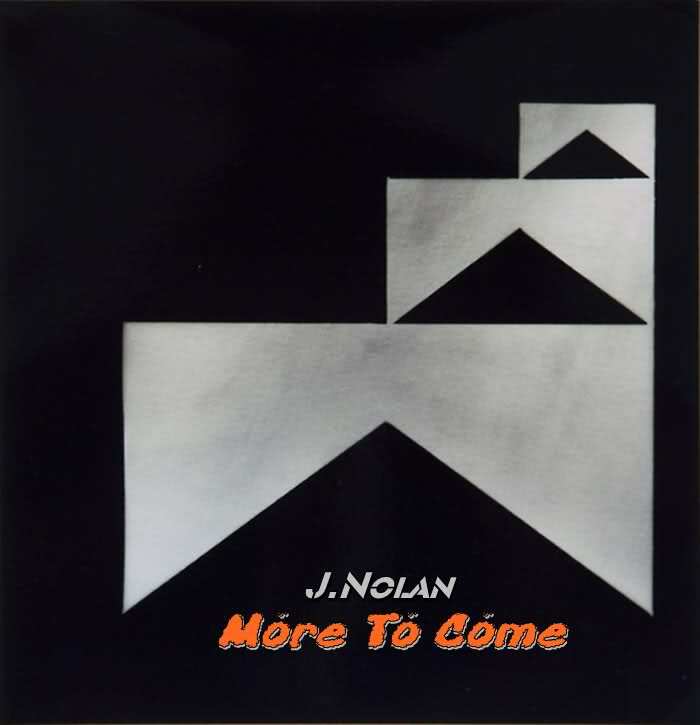 Now preparing the release of a new mixtape, this standout track shows that Nolan has been putting in some serious work. Showing off a flow that's leveled up almost beyond recognition, Nolan's verses now fly off with a confidence that only comes with time and practice. With incredible ease, he seems like he's almost playing with the listener, effortlessly juggling complex in-rhymes. Rapping about his place in the game: young and still hungry with a healthy realization of how far he still has to go but with the confidence to know that he's getting there, Nolan promises that this is only the beginning. After seeing the incredible bounds that he's made in the last year, I can't wait to see what he's got planned.